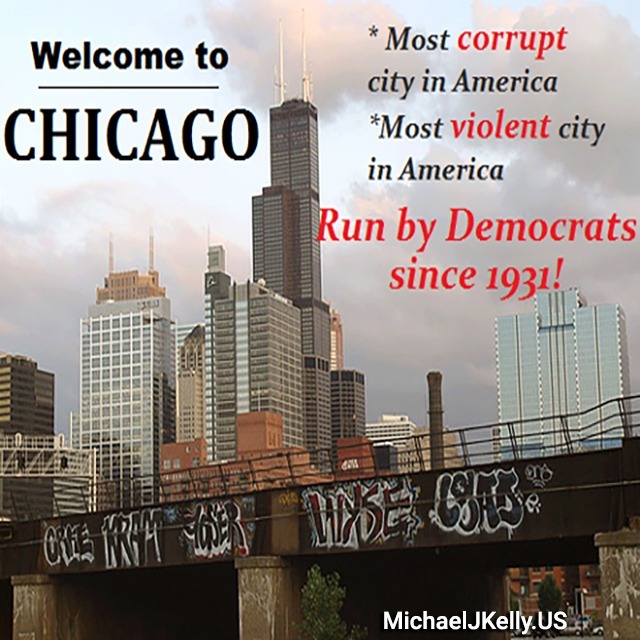 "The Left didn't like Him Much either"
Michael J Kelly is a Businessman and politician in Chicago, Illinois who will fight for our liberties as citizens of this great country: The United States of America. Mike Kelly is also one of the Best political commentators and conservative pundit in America. He enjoys a good political debate and encourages you to actively participate by commenting on his political videos, memes and blog posts. "I consider Myself a slightly Libertarian leaning Constitutional Conservative and Patriot"
Please Subscribe to Mike’s Political Email Campaign List. You will get notified when He makes a new video, meme or blog post or has an important political announcement to make. If you’re excited about this site, Please Share it on your Favorite Social Media Platform. For Current US political issues in America and the latest political news check out the Best Political Blog site page. 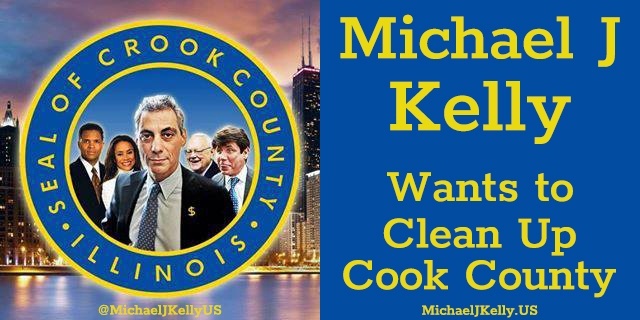 For Illinois political campaign information, Upcoming IL elections and Candidates for the 2019 election and the 2020 election as well as Chicago Politics you should read the Illinois Political Blog category page. Michael J Kelly shares his personal political views on current topics such as illegal immigration and the border wall, gun control, abortion, gay marriage, legalizing marijuana, taxes and government spending, health care and social security on His political issues page. "My political Views are fairly moderate. I lean Left on some social issues and I lean Right on financial issues"
With they way things have been going, if you don’t have a sense of humor about it, you will go mad. 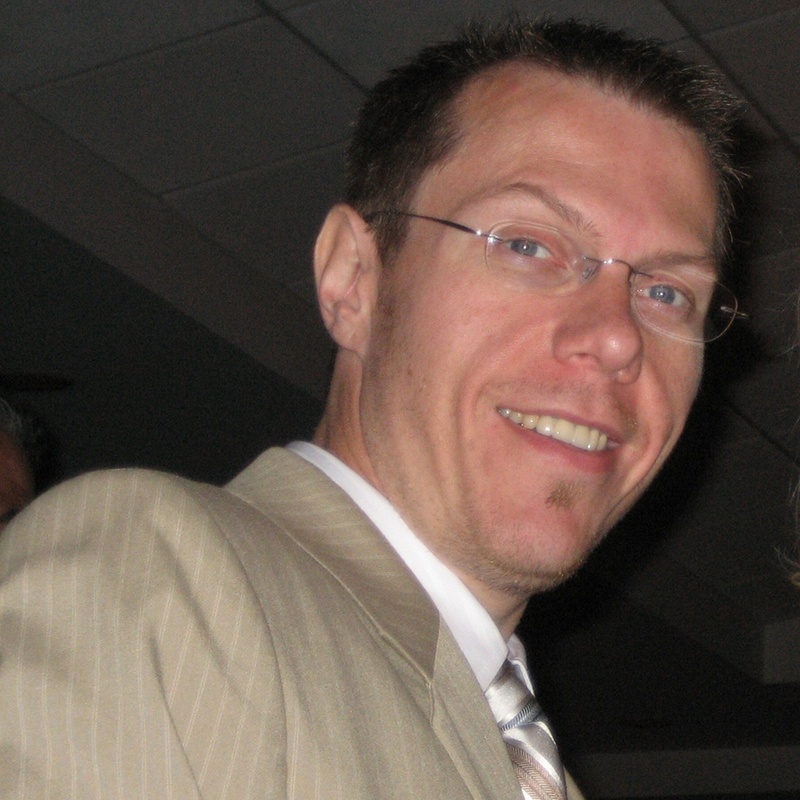 Mike likes to unwind and relieve stress by taking in a few laughs and making some political jokes. He is not always politically correct and doesn’t ever want to be. This is not your moms house or safe space. It is not a place for snowflakes or the easily offended. Having said that, If you have a sense of humor and like political satire, then go to the political memes page. Gun Control Poll 2019 Please take a moment to Vote in the Gun Control Poll 2019. Gun Control Poll 2019 Please take a moment to Vote in the Gun Control Poll 2019. 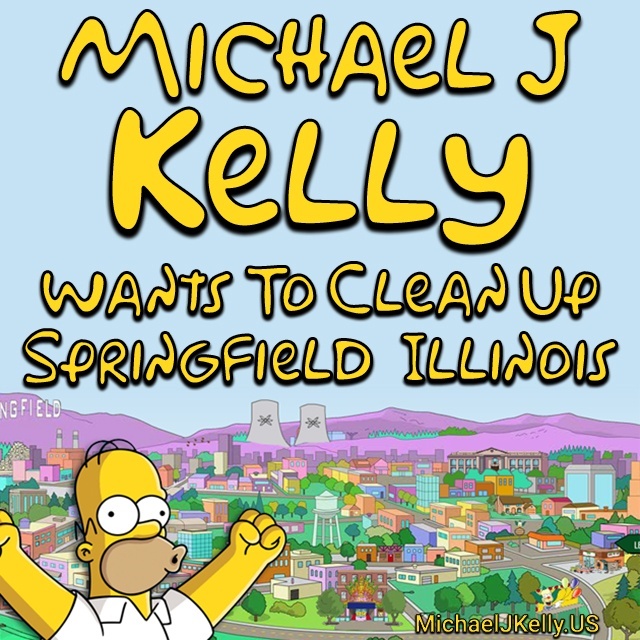 Michael J Kelly’s Opinion on Gun Control I Strongly Oppose More Useless Gun Control Laws! Maybe its because I’m from Chicago, Illinois. We already have some of the strictest gun laws in the country here. They don’t seem to be making any difference.